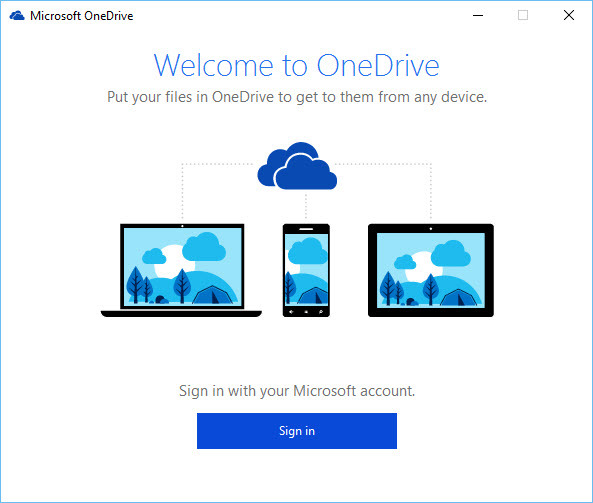 Microsoft OneDrive is a cloud storage system that comes by default with your version of Windows 10. Many people find it very helpful for keeping files safe and backed up automatically in timely manner. But if you looking to uninstall OneDrive from your system, there is no easy way to do it. Below I will list step by step guide on how to uninstall Microsoft OneDrive from Windows 10 using Windows Command Promt. Please choose correct steps for your version of Microsoft Windows (Windows 10 32 bit or Windows 10 64 bit). Step 1 – Click on Windows button and type in “CMD”. Step 2 – Right click on “Command Prompt” and select “Run as administrator”. Step 2 – Type the commands below one by one and hit enter. Step 3 – Type the commands below one by one and hit enter. The method mentioned above should help you completely uninstall Microsoft OneDrive from Windows 10. OneDrive is a great program to keep your files backed up in timely manner and automatically synced across the devices you own. If you still haven’t tried it. give it a second thought before you uninstall it from your system. Microsoft OneDrive might completely surprise you with all the features it has to offer. If you have any questions or comments, feel free to use the comment form below. OneDrive pop ups are annoying. I always wondered how to remove that crap. Thanks.